A design perspective ensures that systems are delivered using a range of perspectives, creative approaches and evaluation strategies in order to meet stakeholder needs. It has been argued that many problems addressed by designers are ‘wicked problems’, defined as a class of problems that are ill-formulated, where the information is contradictory, where there are many stakeholders with conflicting values, and where the behaviours in the system are confusing. In response, the Design Council’s ‘double diamond’  comprises an initial analytical phase, which determines all of the elements of the problem and specifies the requirements for a successful solution, and a synthesis phase, which generates a range of possible conceptual solutions and an implementation plan (Figure 16). In practice, design is iterative in nature, comprising multiple explore, create and evaluate cycles that enable a team to progress from understanding the need through to developing the solution. 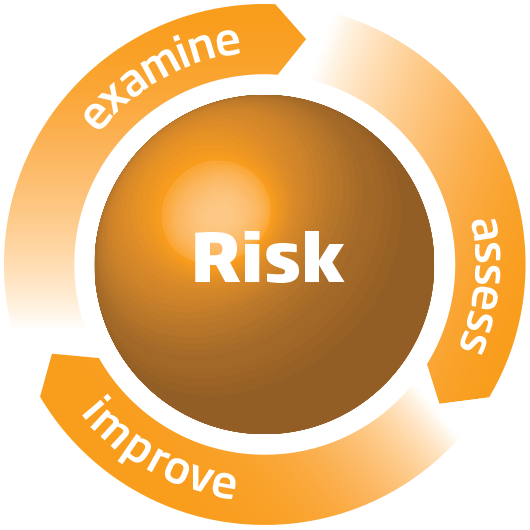 Design can be seen as a risk reduction exercise, set to maximise the chances of delivering the right solution to the right problem reflecting the right need. The design process is typical of those used to address wicked problems,  where it is not only highly creative, but also very likely to be highly iterative in order to deal with the intrinsic uncertainty in understanding the real needs and finding an appropriate solution. This is evidenced by the Institute for Healthcare Improvement’s iterative model for improvement (Aim, Feedback, Changes, Plan, Do, Study, Act) often encountered in health and care, where the planning stage is particularly influential in ensuring the delivery of safe systems into practice. 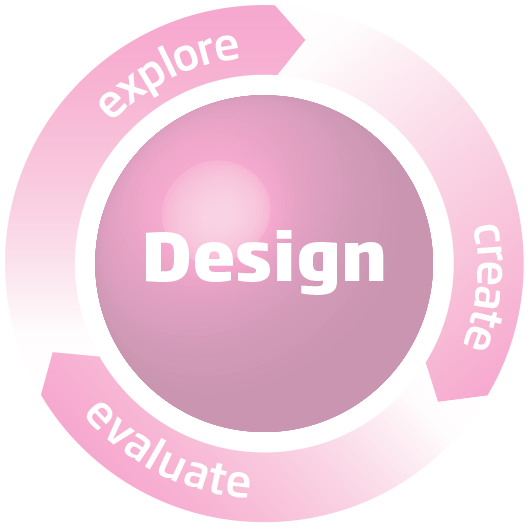 The design perspective can be thought of as the iterative sum of the explore, create and evaluate phases. Good design focuses on discovering the real need before defining the problem and delivering the solution. Good design also explores a range of problems and solutions before selecting the most likely to fulfil the need. select the best solution(s) for development. present evidence from the evaluation.